Have you ever thought why all airplanes have rounded windows? There`s a reasonable explanation to this fact. About half a century ago, airplanes had square-shaped windows, which led to mid-air crashes. Here`s what happens when a commercial plane flies at around 30,000 ft. At this altitude air density becomes pretty low and it reduces air resistance on the plane. At the same time, the pressure inside the plane is set to a higher level, so that people could breathe. Thus, the difference between inside and outside pressures is significantly huge. If the windows are square, they have 4 weak points at the corners, and there`s a big chance that they will crack at these points. This problem can be avoided by enlarging the curve radius not only on the windows of the aircraft , but also on the cabin and cargo doors. 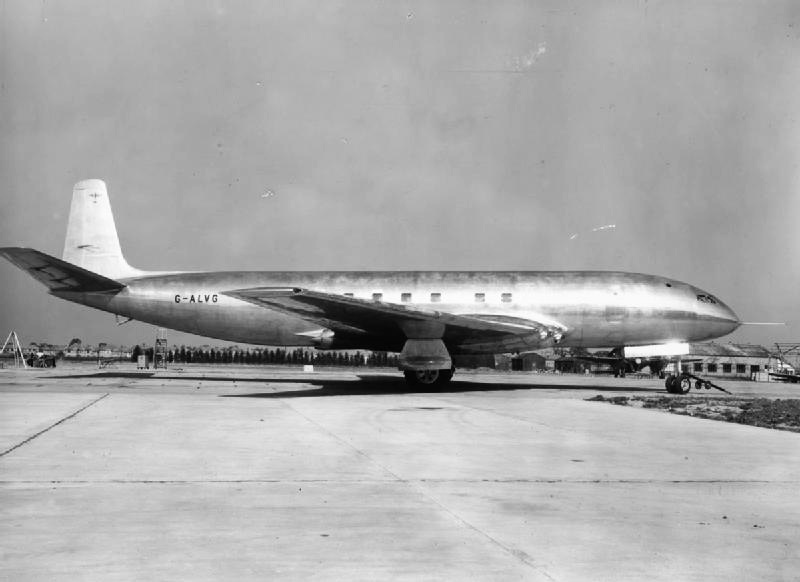 “The de Havilland Comet”, was an aircraft that had square windows. It was coming into fashion in the ‘50s, because of the pressurized cabin, which was giving the ability to fly higher and much faster than any other aircraft at that time. After several fatal mid-air crashes, they made a few test, because nobody knew what caused these crashes. Tests showed that 70% of the stress at the four corners of the window caused this breakups in the air. Since then, no more aircraft have been built with square-shaped windows. Nowadays, all aircraft is designed with rounded windows, cabin and cargo doors, to ensure the flight safety.